We offer a number of services to help your family in a time of need. 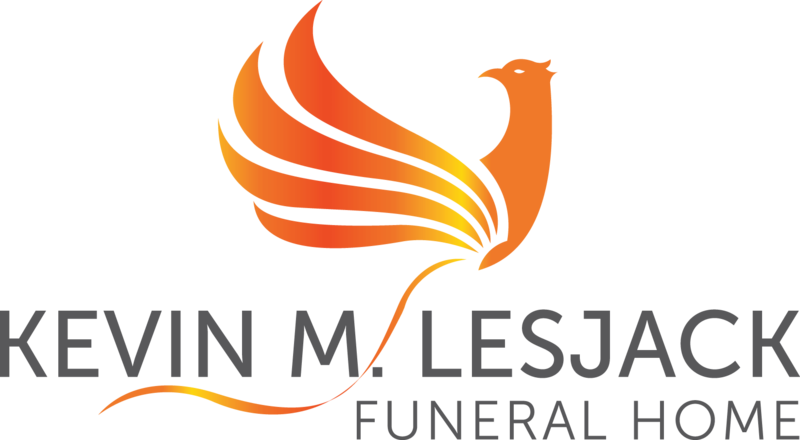 Affordable Options, Pre-Planning Arrangements, Cremations, Flexible Financing & Payment Options, Out-of-Town Services, and more. 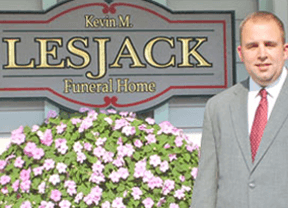 As a second generation family Funeral Director, I'll honor your wishes and preserve the dignity of your loved one. You have my word on it.